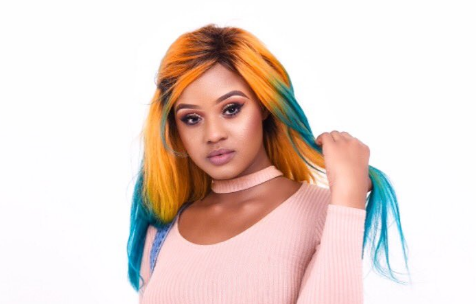 Bongekile Simelane, whose stage name is Babes Wodumo, and her sister Nondumiso Simelane have been fined R1000 or 30 days imprisonment after being found guilty for failing to appear in the Durban Magistrate’s court last week Friday. A warrant of arrest was issued for Simelane and her two co-accused, singer Thobeka Tipcee Ndaba and her sister Nondumiso Simelane, after they failed to appear in court. They are facing charges of common assault. The court heard that they could not make it for their case because the car that were travelling in from Pietermaritzburg broke down. The magistrate told the court their excuse is unacceptable since they could not provide solid proof. The magistrate says Babes and her sister willfully disrespected the court by not showing up for their case. The post Babes Wodumo fined R1000 or 30 days imprisonment appeared first on SABC News – Breaking news, special reports, world, business, sport coverage of all South African current events. Africa's news leader..